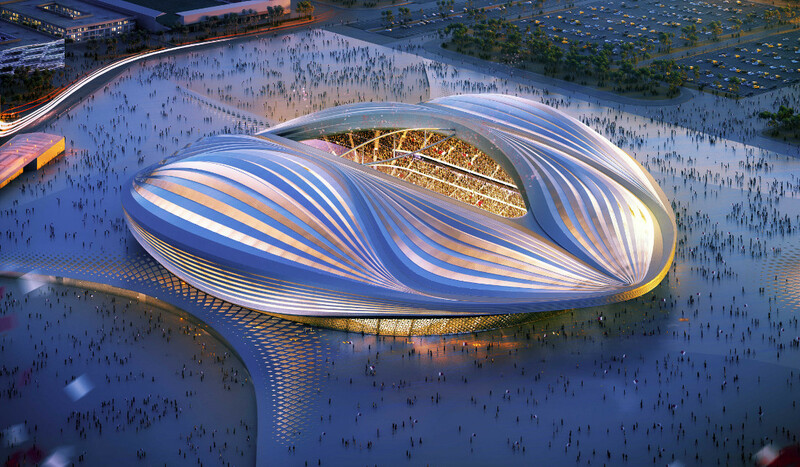 Two more stadiums are in planning, located in the Ras Abu Aboud and Al Thumama areas in Doha, but designs have not been released yet. 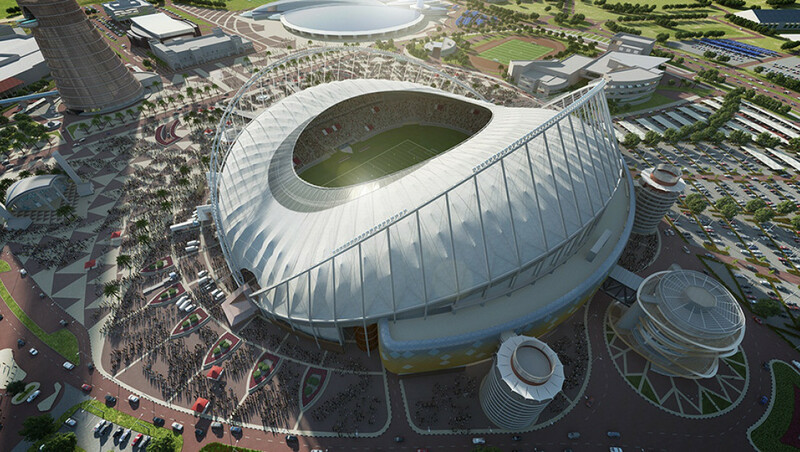 Further stadiums have been proposed to get to a total of 12 stadiums, but these have not been confirmed yet and are unlikely to all get built. 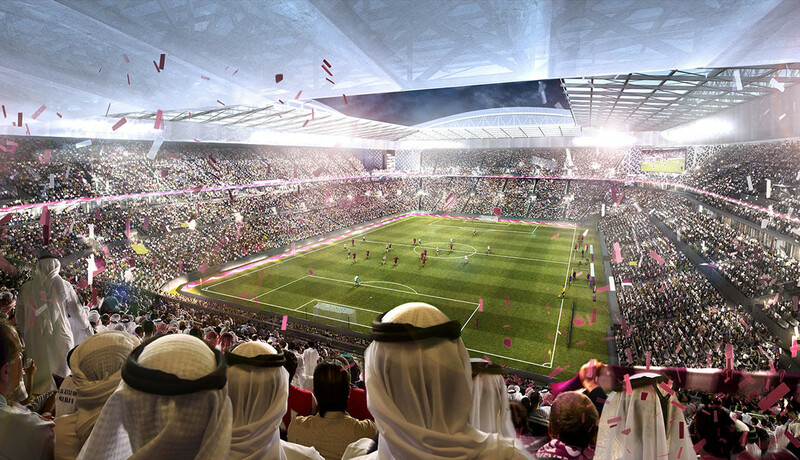 FIFA requires a minimum of 8 playing venues. 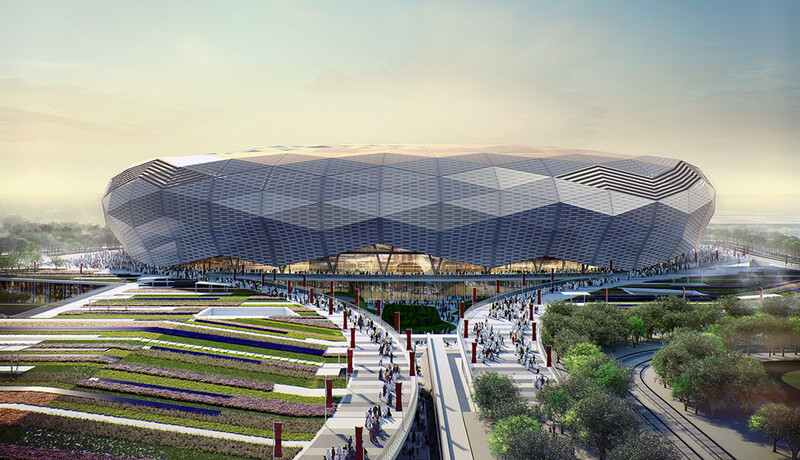 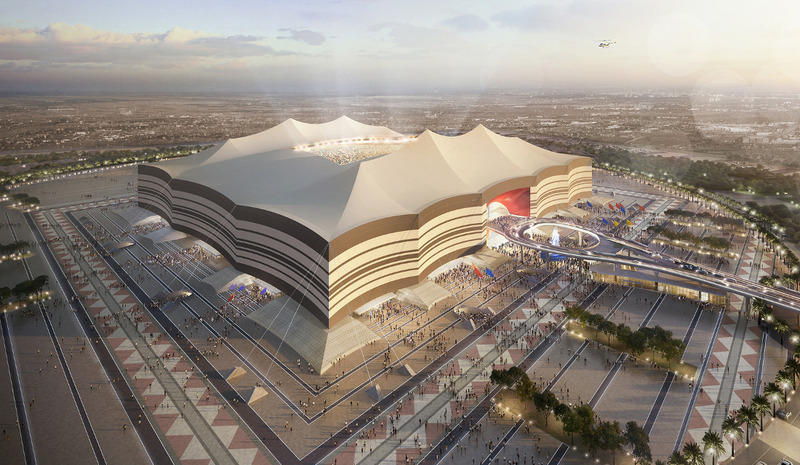 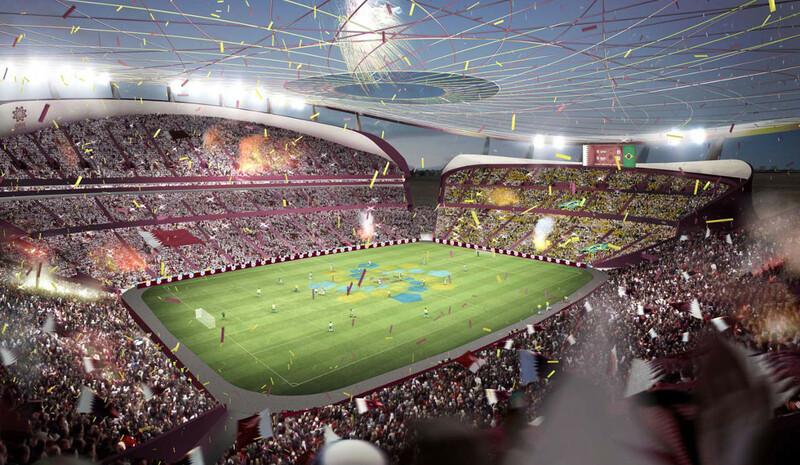 The image of Lusail Stadium is an older version and new designs are expected to be presented later in 2017.